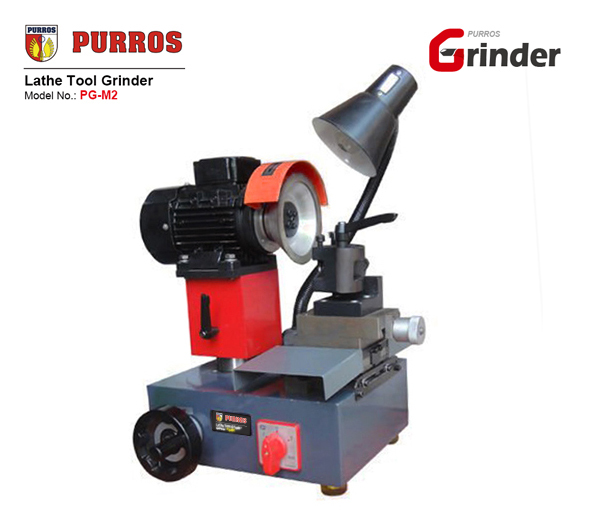 PURROS PG-M2 Lathe Tool Grinder With Lathe Tool Grinding Wheel – Purros Machinery Co.,Ltd. PURROS PG-M2 Lathe tool and cutter grinder used for blade and lathe. 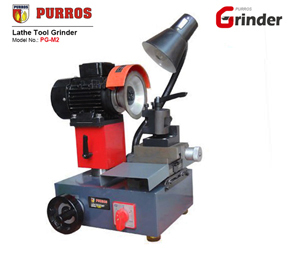 If you want to find grinding lathe tools tutorial, Please follow PURROS’s technical article updates.